Heron Bay 123 Summerlake Nice homesite in gated community of Heron Bay located in cul-d-sac. 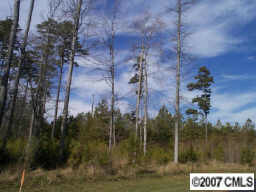 Lot has .87 acre and measures 97.06'road x206.37'x141.08'x187.30'x142.09'. Lot 17 PH2.